On February 14th, flooding severely damaging the entrance road to Pathfinder Ranch. We have started a campaign to repair the damage and could use your help. Please click here to learn more about what happened and how you can help. 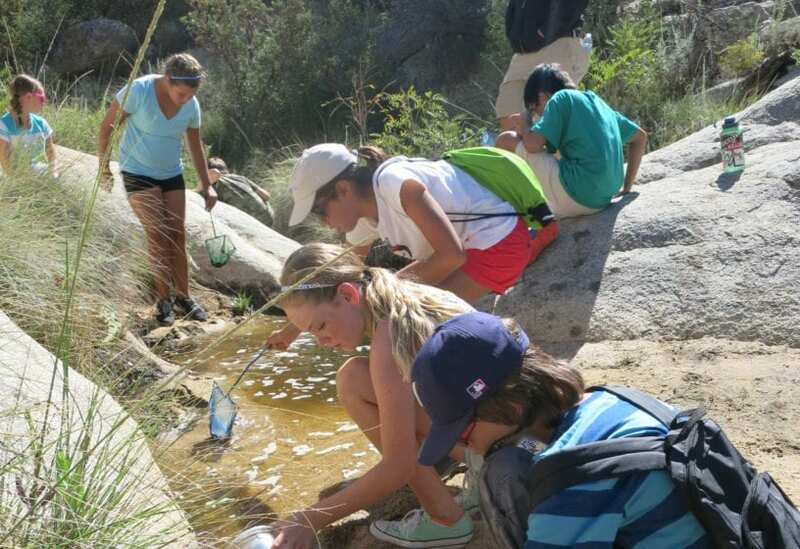 Our summer camp program offers children throughout Southern California and Nevada the opportunity to escape the city and get away to the beautiful San Jacinto Mountains! Pathfinder Ranch’s Outdoor Education Program provides meaningful learning experiences that are safe and fun for all participants to build their conservation awareness, knowledge base, and confidence in order to become more responsible global citizens. 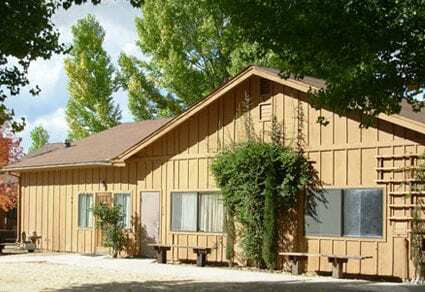 Pathfinder Ranch was established in 1964 to provide an escape from the desert summer heat for the boys of Palm Springs. The dream was to find a property in the mountains south of Palm Springs that would allow the boys the escape from the summer heat. Read more about our history! We are a non-profit 501(c) (3) corporation and welcome monetary and material contributions, which are tax deductible. 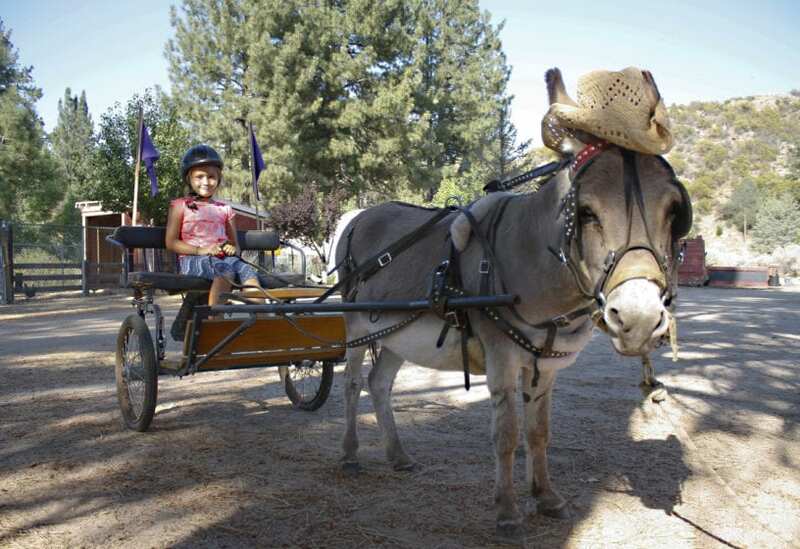 If you or someone you know is interested in making a donation to Pathfinder Ranch, you may donate online via credit card or send a check to our administrative office at 35510 Pathfinder Rd., Mountain Center, CA 92561. Please contact us with any questions. Learn about upcoming events and developments. Most Pathfinder Ranch Forms are available in Portable Document Format (PDF). The free Adobe Reader Program is can be used to view/edit these files.